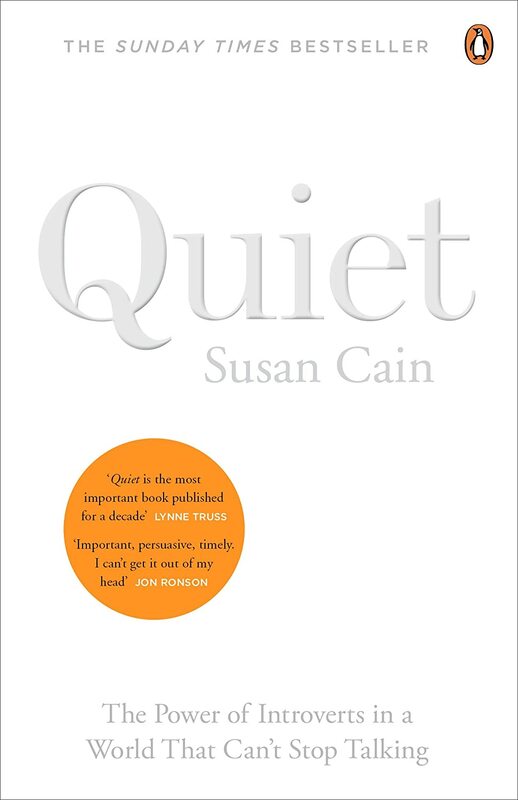 'Quiet: The Power of Introverts in a World That Can't Stop Talking' is in fact a book by author Susan Cain and my new bible. Of course, I am using the word bible in an open sense, meaning a book I feel to be powerful. I have been reading this book over the course of the past few months and although it has taken me this long to complete it, it doesn't take away from how much I have thoroughly enjoyed the read. As well as, how much I have taken from the book information-wise. Quiet is a non-fiction book about introversion and in turn extroversion. Before I even picked up this book I knew I was an introvert, and in fact I have always had an incline that I have introverted tendencies. But personally for me this book (and my saving grace) has only confirmed it definitively. I know referring to it as my saving grace sounds a little strong and some may say 'Slow down Chloe, it's just a book'. However, for me books have always been and meant something much more than words on paper. They symbolise numerous things, including the determination to complete/finish something that a book helps us achieve. I am definitely the type of person that can pick up a book at 11am and still be reading it by 6pm later on that evening, especially if I am really into a book. I have even been known to complete a book in a days sitting when I've put my mind to it. As an English Literature student this isn't shocking and was one of the many demands of my chosen course, which nowadays I actually miss. Who'd have thought it? Pick it up and give it a read :) It will definitely change your view of certain people. Oh and check out the TED talk Susan Cain did here.